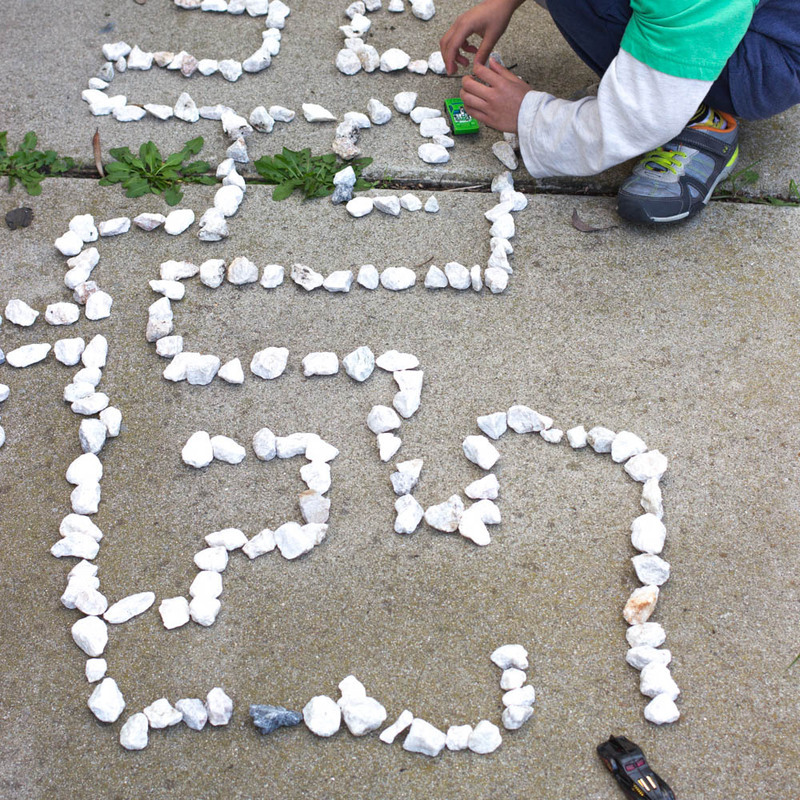 Lately my son and I have been getting into mazes and puzzles. So it made sense that we would take our love outside into nature. 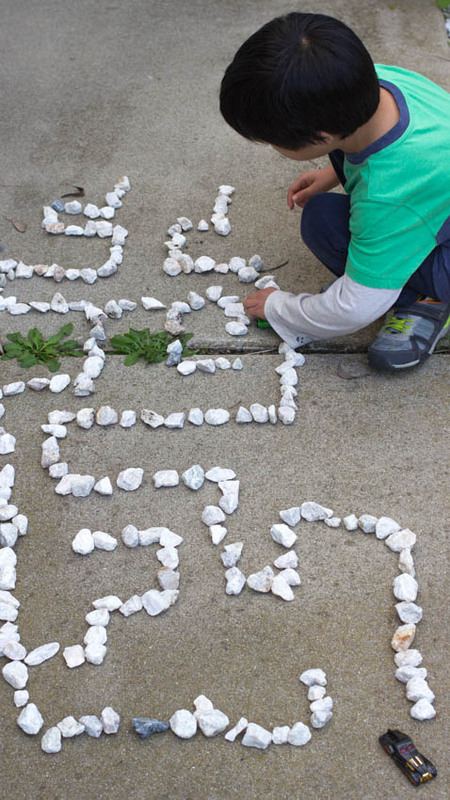 We have a ton of rocks lying in our front yard, so this activity took very little time to set up. I just brought out some toy cars and we were good to go! This was a super easy activity to do. You could go about building a maze intuitively and then see where you end up. We first set up where our "start" and "end" points would be. Then, we got to creating and building. At first our maze was very simple. We essentially created a straight path from start to finish. But once our original path was finished, we added in more curves and hidden incorrect paths. I hope you have fun trying out this activity with your kids too! 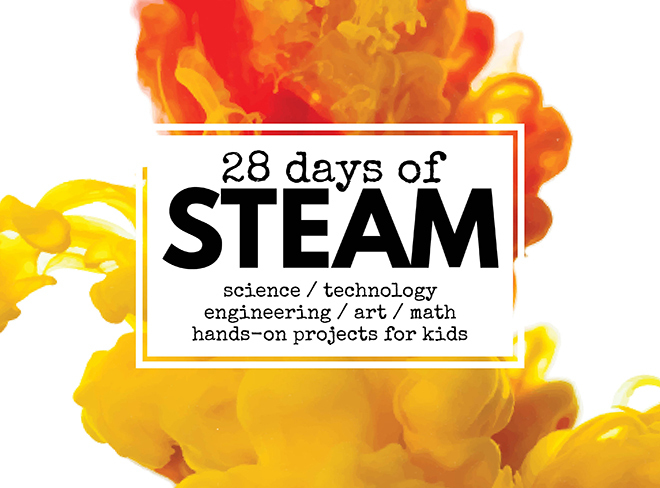 Today's post is part of a 28 Days of STEAM Series hosted by Left Brain Craft Brain. She's got links to over 60+ STEAM projects for kids, so definitely check her site out! If you liked this STEAM activity, you'll like these ones too!